It’s been a lengthy wait since the last IPO wave came crashing through Silicon Valley. From the late 90s until around 2005, a host of tech companies (included the likes of Google and Amazon) turned over their private shares and high-tech stock experienced an unprecedented surge. And we could be due for another round. IPO buzz over major companies has hit a fever pitch, and analysts are hyping the possibility of another round in the near future. It seemed like a 2012 Facebook IPO was a sure thing, but in the wake of the Goldman Sachs clumsy handling of the Facebook shares deal, timing may be less certain. Rumors of a Facebook IPO have been enough to prompt other companies to begin looking into their own private standings, but aside from its monstrous round of fundraising and (now) overseas sales, there haven’t been many signs Facebook’s mulling a distinct timeline for its initial public offering. Some thought that the attention Goldman Sachs triggered would be enough for Facebook to walk away from the situation, but we reported earlier that it could actually help the social network leverage when IPO time comes around. But when it does happen (and most media outlets still say a 2012 or 2013 date is possible), it is likely to be worth mind-boggling amounts. 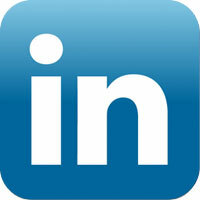 LinkedIn recently added seasoned software and service investments executive Michael Moritz to its board. Moritz has advised numerous tech companies through the IPO phase, just one more signal that the professional social network is eying public status. More tellingly, Reuters announced earlier this month that LinkedIn had selected financial underwriters to see it through the IPO process: Bank of America, Merrill Lynch, Morgan Stanley, and JPMorgan Chase – all familiar with taking an advisory role to companies going public. At the time, a spokesman for LinkedIn said, “An IPO is just one of many tactics that we could consider,” but it seems like an extremely viable one. 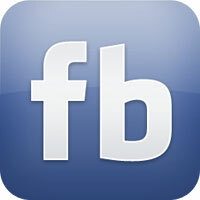 Insiders have said it’s likely the company will go public this year to beat Facebook to the punch. “If Facebook went public before LinkedIn, do you think anyone would pay attention to LinkedIn?” a source told Reuters. Pandora is the most likely to go public, as well as earliest, out of all the companies – possibly within days according to some reports. We told you last week that the music streaming station met with bankers last week to discuss a $100 million IPO. The music service notoriously struggled during the company’s infancy, and reported its first profitable quarter at the end of 2009. 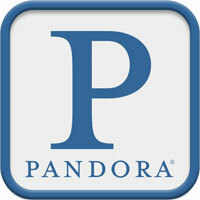 It wouldn’t be unforeseen for Pandora to make its money and get out. Groupon IPO buzz is second only to Facebook. After rejecting a multibillion dollar buyout from Google, completing an unprecedented round of fundraising, and expanding overseas, it sounds like the daily deals site is heading toward an IPO. Reuters reported that Goldman Sachs CEO Lloyd Blankfein met with Groupon execs to offer his company’s services through the process. We also heard that Groupon has met with other security firms, and that “dizzying” numbers of up to $15 billion have been thrown around. Facebook’s own IPO rumors have been enough to motivate companies to at least consider the jump, and Groupon could just want to get an idea of its valuation. But bankers would love to usher the company through, especially while it’s on top of the coupon craze. Aggressive fundraising can be another indication a company is considering an IPO, and we all know Groupon’s been on top of that. 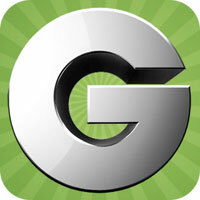 All reports indicate a Groupon IPO in spring 2011. 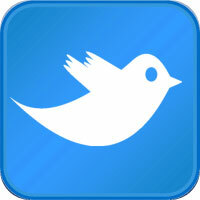 The site just recently introduced “Promoted Tweets” and an advertising scheme. It seems like there’s plenty of incentive for Twitter to stay private for the time being. 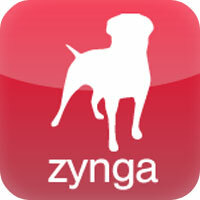 Zynga has also fallen victim to IPO rumors. The online game developer has had a huge year, and its estimated valuation is $5.8 billion, according to The New York Times. The Times also indicates that Zynga isn’t ready to go public, instead preferring to boost its international presence and work on building for new platforms. An insider familiar with the company reportedly also told the publication that Zynga “is in no hurry for a public offering” this year.